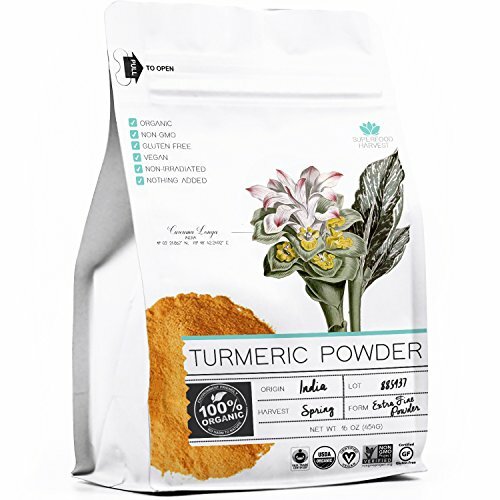 DELICIOUS TASTE - Our organic turmeric root powder is of the highest quality. Guaranteed to be the freshest turmeric powder you've ever tasted! If you have any questions about this product by Superfood Harvest, contact us by completing and submitting the form below. If you are looking for a specif part number, please include it with your message.